What's your Game Plan when it comes to choosing your nutritional supplements? Does it involve buying the cheapest ones, or the ones with the most hype? Do you check to see how your supplements are manufactured or what type of ingredients are in them? 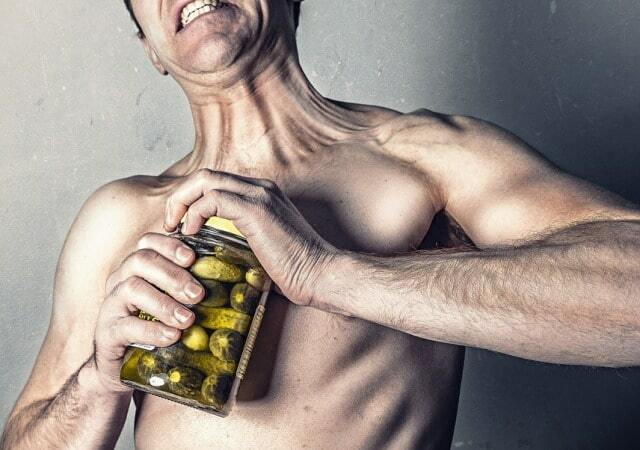 How much does the middle man raise the price of your supplements? 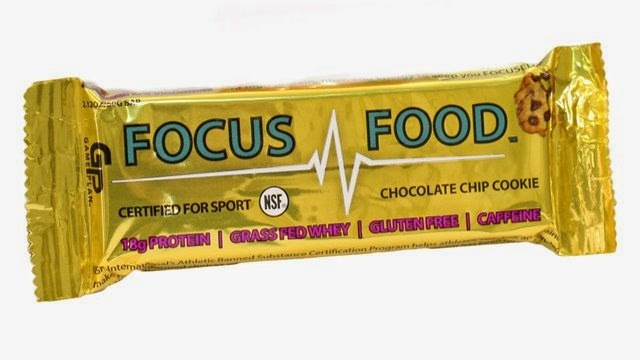 Game Plan Nutrition has based their healthy and innovative products on these critical points. One of my favorites right here. Amazing snack bar, you have to try it for yourself! 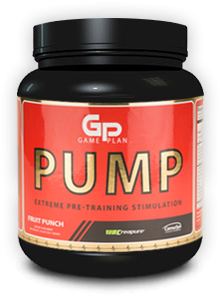 Game Plan Nutrition creates supplements that are a cut above the rest. They use ingredients that are manufactured in a GMP certified facility, are hormone free, and are all natural. 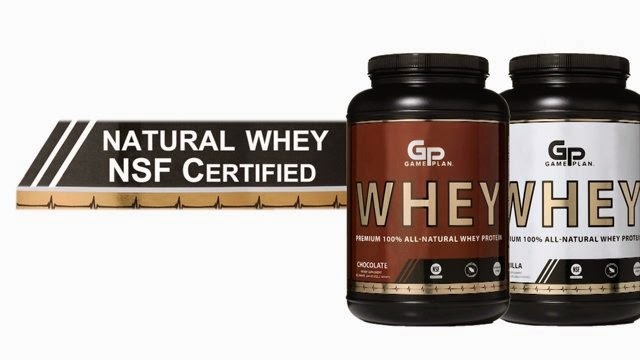 They offer a wide array of affordable, effective, and unique products including NSF Certified Whey Protein powder, pre-workout powder, fat loss formulas, comprehensive micronutrient combinations, and healthy snack bars. And the frugal part? 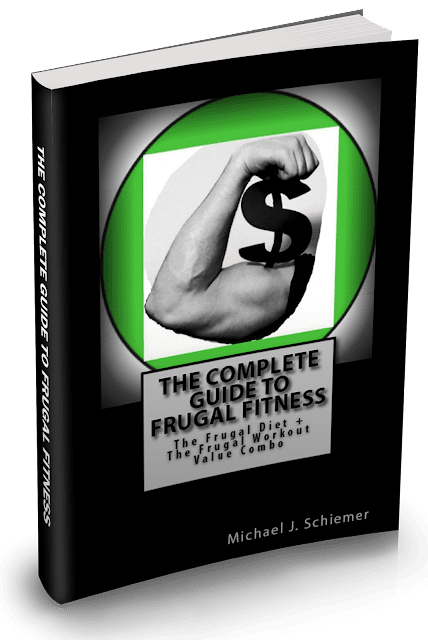 They are a direct to consumer online company, so you don't have to pay the premium prices that you would at your local supplement shop or even those big supplement websites. I'm a huge fan of their products and overall approach to redefining the dietary supplement market. WHAT'S YOUR GAME PLAN?! Check out their Supplement Stack Plans or create your own! And if you're a health or fitness professional looking to distribute these amazing products to your clients, let them know and join the team! Give your clients the nutritional support they need to maximize and maintain major results!